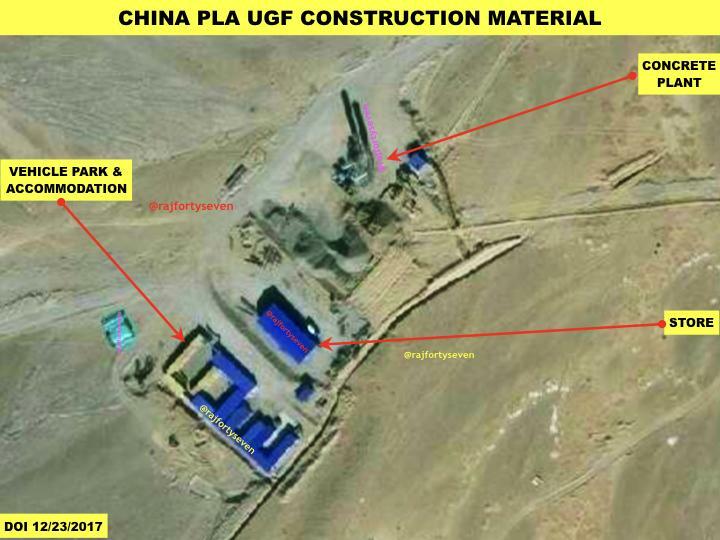 Some of the construction material can be seen outside the entrances, including cement and metals plants sufficient for construction activity inside the tunnels. The tunneled facility had a support garrison constructed in 2016 and 2017. Another support garrison has just been started, said The Print. Both the garrisons are close to the main road. Surrounding roads have been widened to allow large transport vehicles to operate safely and smoothly. 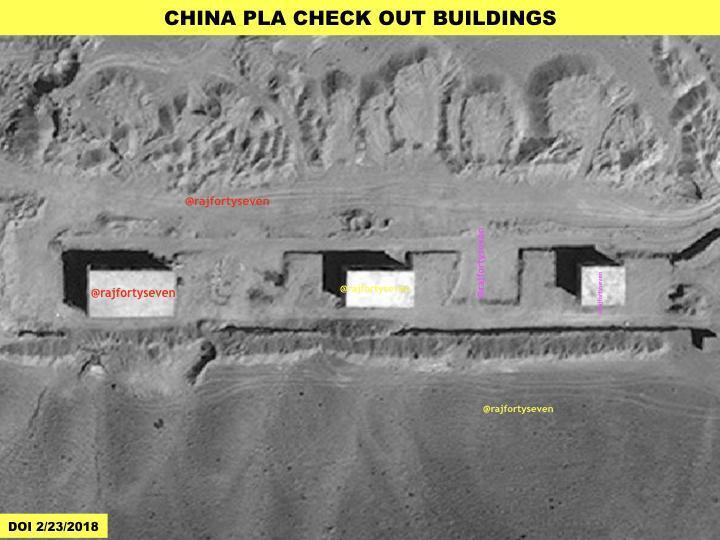 Although it is hard to indicate the exact purpose of this facility, these underground bases generally perform numerous strategic functions, such as command and control of military forces, protection of national leadership, WMD production or storage, and ballistic missile production, storage, or launch. Both countries border one another in two locations, northern India/western China and eastern India/southern China, with constant territorial disputes in both areas. A hypothetical war between India and China would be catastrophic for the Indo-Pacific region, cause thousands of casualties on both sides and crash the global economy. 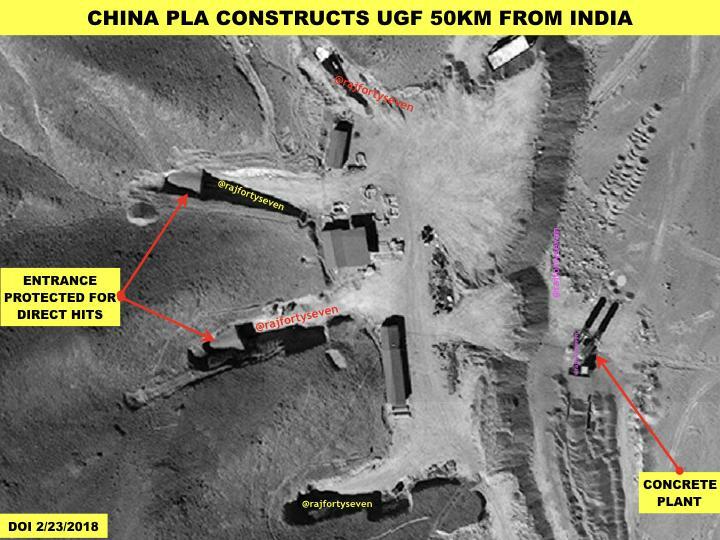 With that in mind, the underground military bases near the Indian border shows us that China is preparing for a fight.